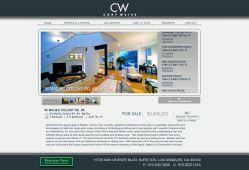 Cory Weiss is a Beverly Hills real estate agent and a partner and director at Partner\'s Trust. He played a major role in helping Partner\'s Trust become the fastest growing real estate company in LA. 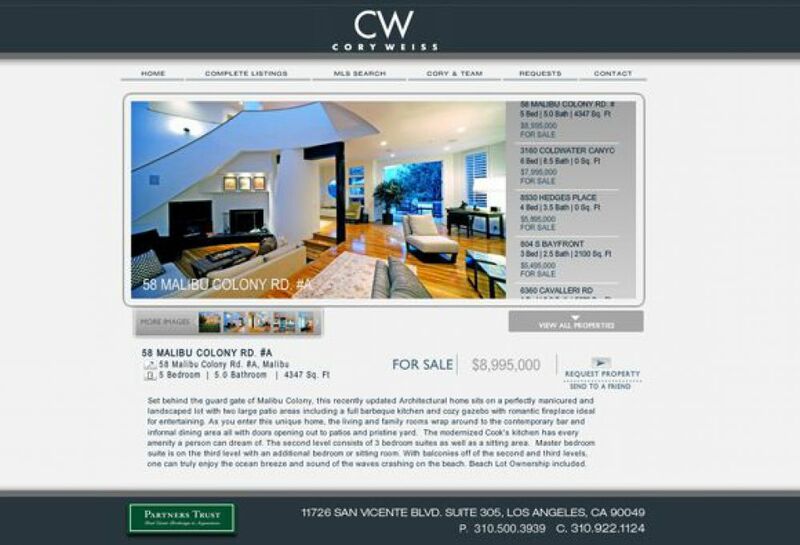 SM Sold aided in building Cory Weiss\'s initial website and his brand. The site has a polarizing simple design and tabs on top for easy navigation.